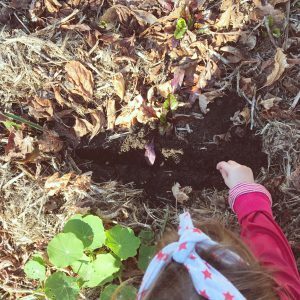 Looking for new and interesting ways to teach children about plant growth, the interdependence between humans and nature and how to develop sustainable practices? 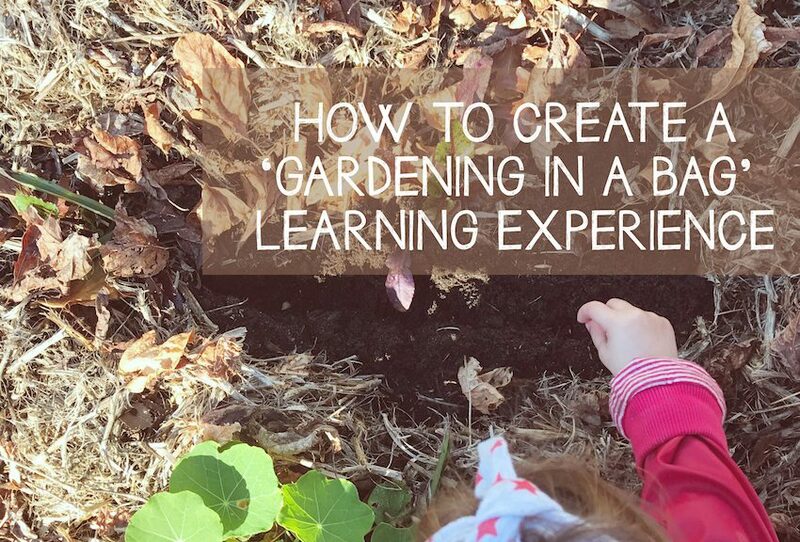 Try our ‘Gardening in a Bag’ learning experience for a fun and hands on way for children to learn! 1: Invite children to plant sugar snap peas in a zip lock lunch bag. Dip paper towel into water, squeezing out excess moisture. Put the paper towel in a zip lock lunch bag. Place sugar snap peas in the bag. Tape the bags to a big light filled window or place in an area which receives natural sun. what do you think will happen to the sugar snap peas? Each day, help the children to search for any changes in the bags.Will the peas change in shape or grow? Has the seed germinated? 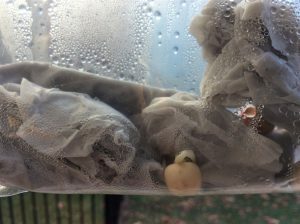 Our children noticed that their sugar snap peas began to sprout after 4 days! To continue with the project, help the children to plant Lima beans using the same method as their sugar snap peas. what do you think will happen to the beans? 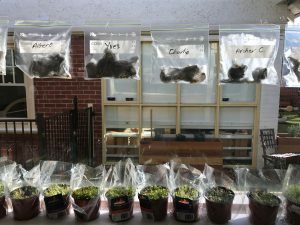 Once the children notice that their lima beans have sprouted, help them plant them in the ground. Continue to observe the plants growth. Support this experience by reading information books on plant growth (especially in relation to legumes). Provide the children with some lima beans to taste. 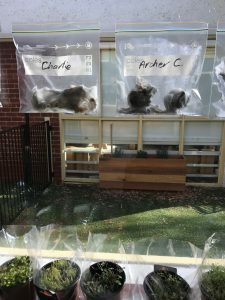 Thank you to our Armadale Educator Julie for this experience.